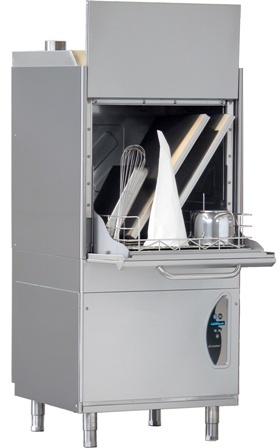 ChefQuip are the UK supplier for Lamber glasswashers and dishwashers, formerly supplied by Newscan until ChefQuip’s acquisition of the company in 2009, ChefQuip stock and supply Lamber Newscan glass and Lamber dishwasher parts to the commercial catering industry. 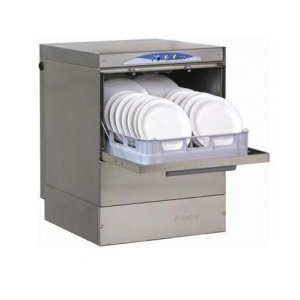 A full range of hood machines, pot washers and rack conveyors are also available. 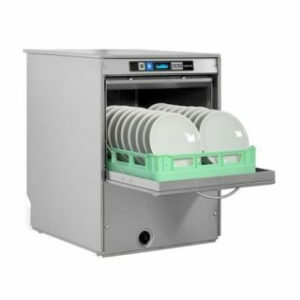 Lamber are a very well-known Italian family run business that has been producing washware since the nineteen forties , Lamber offers a complete range of glass and dishwashers and Lamber dishwasher parts for all usage. 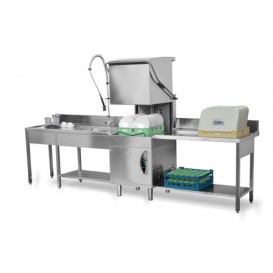 Using their sixty plus years of experience and their use of top grade stainless steel and materials throughout they ensure a very robust construction designed to withstand the most intensive use. 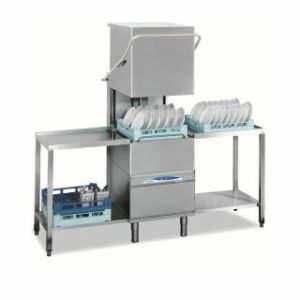 From the economy glass and dishwasher range to the elite glass and dishwasher range incorporating its double skinned build for improved efficiency, pot washers or various sized rack conveyors, Lamber wash ware and Lamber dishwasher parts are suitable for the smallest café, bar, school or commercial kitchen. 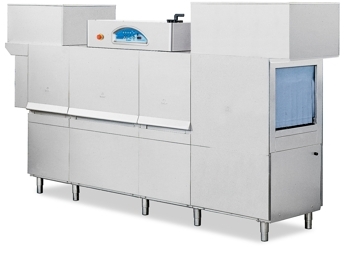 Lamber’s design philosophy of keeping it simple for both the operator and service engineer makes Lamber glasswashers and dishwashers uncomplicated and reliable without compromising on efficiency and performance.